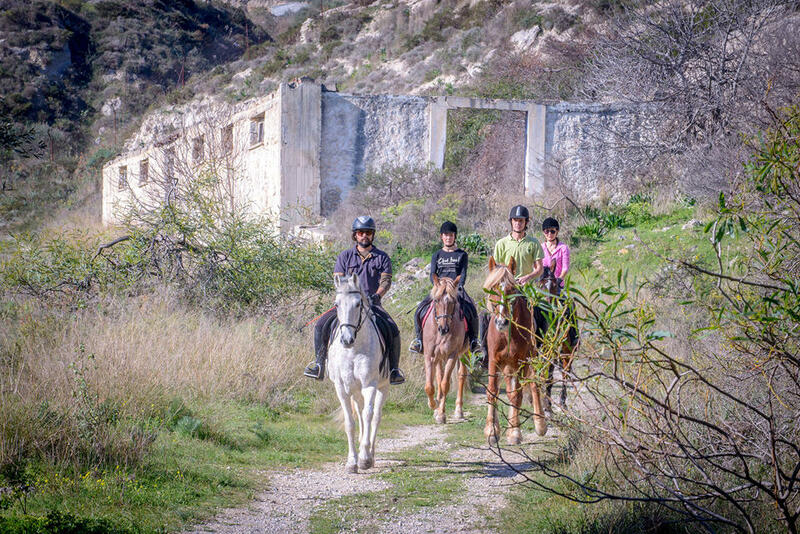 The biggest riding centre on Crete, we offer morning tours for beginners & experienced riders and afternoon programs for families. Our centre has well trained horses and experienced staff and is ready to offer you an experience of a life time! Every morning 9am -1pm we offer a one hour program for riders over 16yrs old. Program includes small riding lesson for beginners and a welcome coffee/juice. Everyday day 5pm -7pm it is our family time, we have a great one hour program for kids. It includes brushing ponies, feeding carrots and riding. Parents enjoy a coffee at our café. 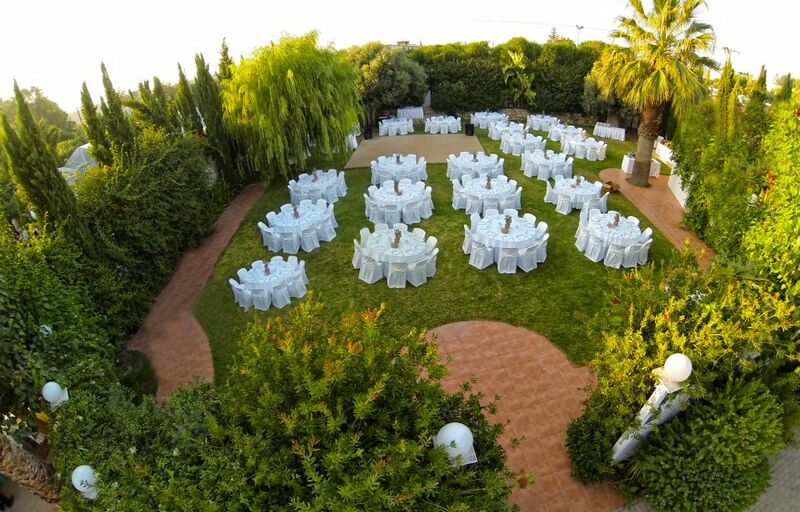 All the above activities take place in IPPIKOS OMILOS IRAKLIOU, which is situated in Karteros area 7km from the centre of Heraklion, very close to the airport. You can drive from the old national road Heraklion to Malia or from New National Road exit KARTEROS. 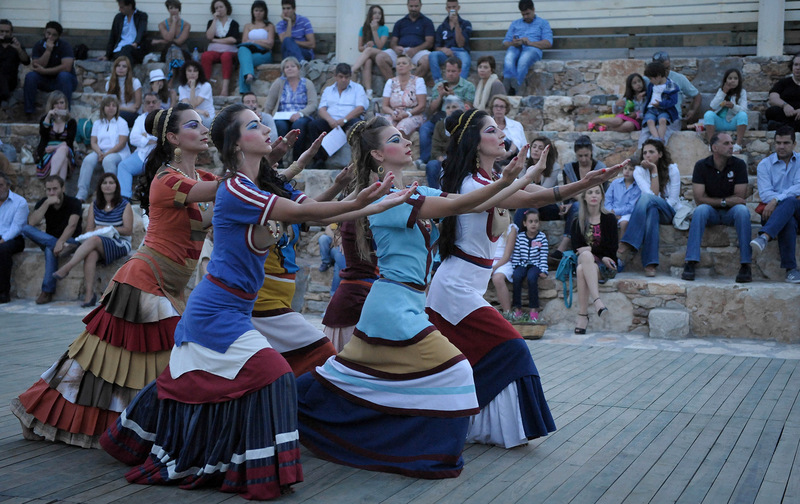 A unique performance with Minoan dancers and beautiful music in an ancient theater built around a 1500 years old olive tree. 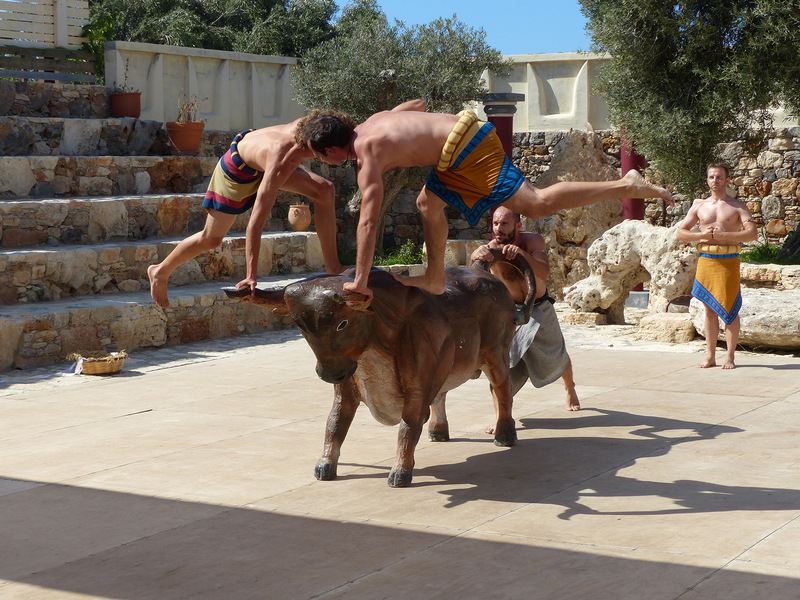 A performance inspired by the information we have about the Minoan life and the desire we had to make our guests feel the atmosphere in the Minoan palace. 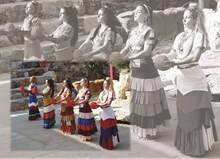 You will have an experience that will stay in your memory about Crete from the Minoan times to Today. Suitable for children. 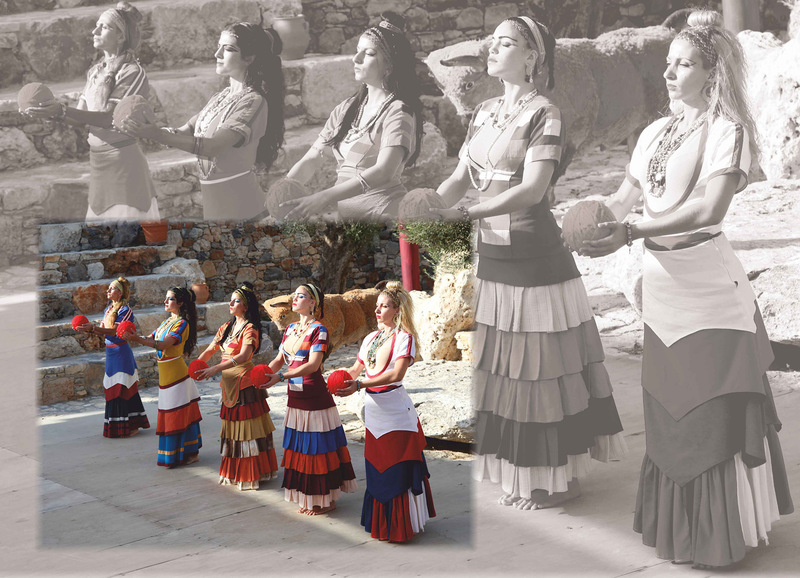 On our Tuesday performance we offer a dinner with Minoan/Cretan cuisine with Cretan music and traditional dancing.